Today, Year 2 had a fantastic science lesson linked to their topic of materials. 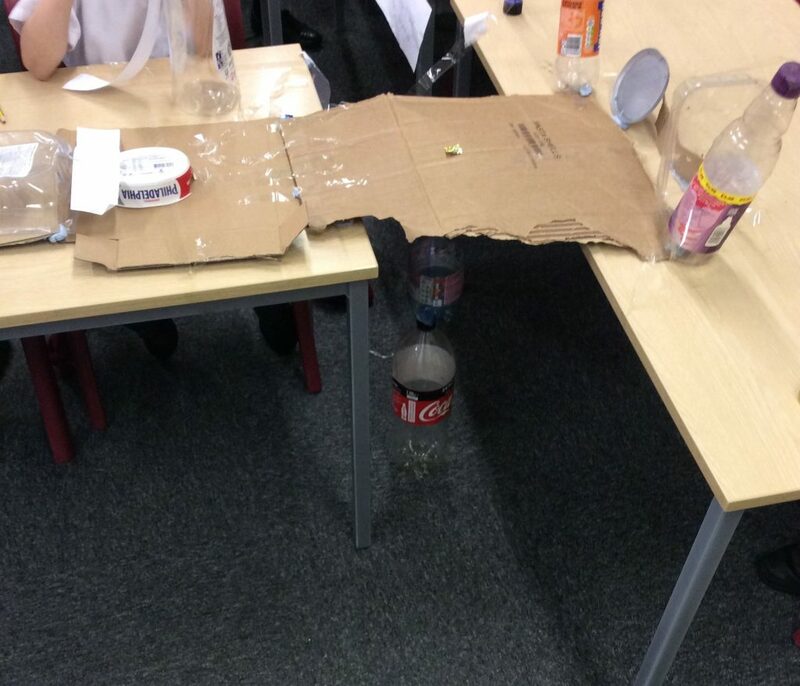 They had a challenge to make a bridge for the Three Billy Goats Gruff to cross to escape the hungry troll! 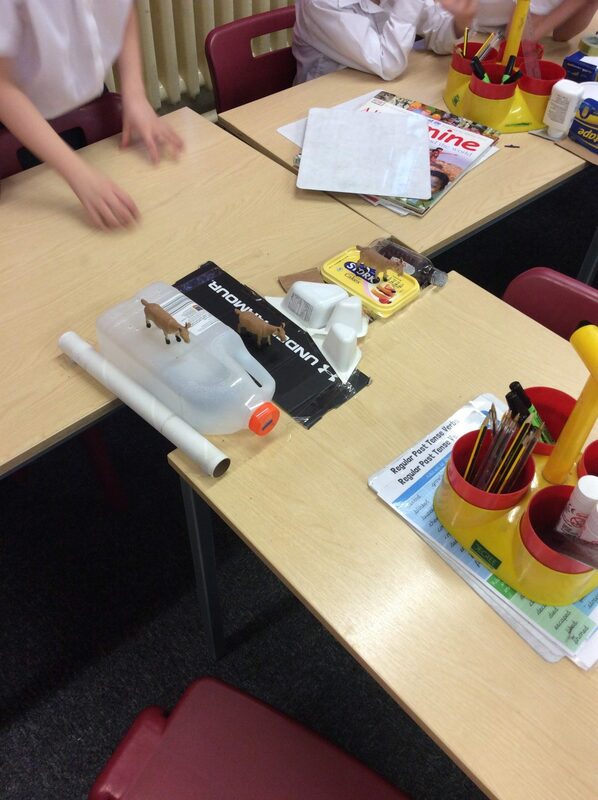 They had a choice of materials, and they had to agree in their groups what to use. We had a great lesson discussing which materials were the strongest, and which ones were the least. We even had time to test our bridges, and they could all carry the goats across – phew! Well done Y2!